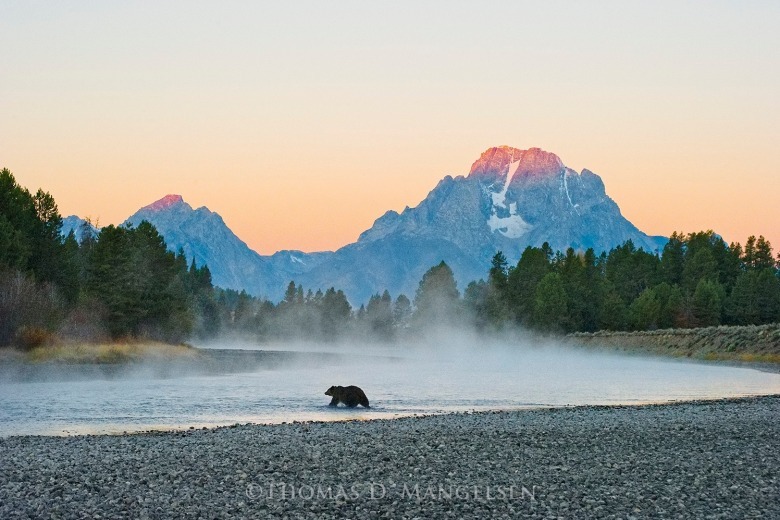 LAST AUTUMN ONLY A FEW MONTHS AFTER HE HAD BEEN PROFILED BY ANDERSON COOPER on 60 Minutes, Jackson Hole photographer Tom Mangelsen was standing in a wall tent outside his home near Moose, Wyoming. He regaled guests—people from across the country who had collected his fine art images—with the tale of a picnic. With stars in the cosmos hovering over the Tetons above them, as if sparkling on high beam, Mangelsen shared the details of how his close friendship with Dr. Jane Goodall—the renowned primatologist and globetrotting promoter of conservation who on April 3, 2019 turned 85—came to be. It started, he noted, with an outing to Yellowstone in search of grizzly bears. That night in September 2018, with Goodall sitting nearby listening to Mangelsen recount details of their foray in America’s first national park, she quibbled, much to the delight of those in the tent, with Mangelsen’s storytelling. However, the gist of their mutual recollection was the same: grizzlies possess the same kind of sentience, intelligence, emotions, charisma and personalities as the chimpanzees Goodall studied in Tanzania’s Gombe National Park, she said. Mangelsen and Goodall had just been to Africa together and watched from a jungle blind as a family of chimps moved up a mountain. The whole idea that a population of bears would be brought back from the brink of extirpation, only to have some targeted for sport hunting—“killing for fun and having their hides turned into floor rugs”— Goodall noted, was not only repulsive to consider in her mind but it is beneath the dignity of their human stewards. She knows there are some who disagree. As most people in the Greater Yellowstone Ecosystem know, Mangelsen has been an outspoken advocate of grizzlies, especially that of Jackson Hole grizzly 399 and her family. [Disclosure, I collaborated on a book about grizzly 399 with Mangelsen}. Mangelsen praises the grassroots campaign started by five women from Jackson Hole called “Shoot’Em With A Camera (Not a Bullet)” that in autumn 2018 attracted public attention around the world. The campaign was punctuated by the fact that both Mangelsen and Goodall submitted their names into the lottery to win one of 21 Wyoming grizzly hunting tags. 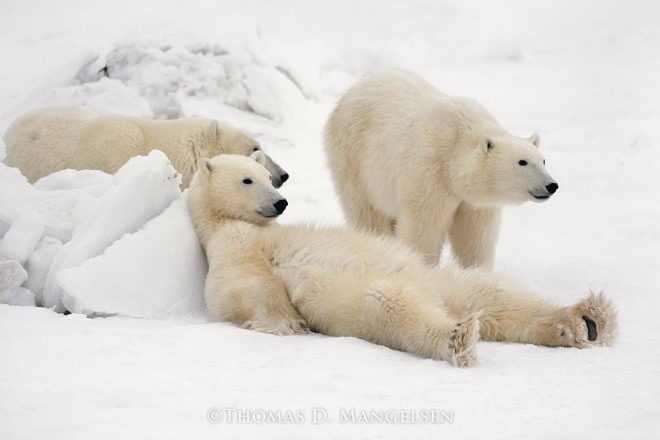 Goodall’s name wasn’t drawn, but Mangelsen’s was, and he noted that he would go hunting bears with his lens, not a rifle. Last September, Chief U.S. District Court Judge Dana L. Christensen in Missoula, Montana ordered that Greater Yellowstone grizzlies be placed back on the federal protected list, effectively halting the first sport hunt of the bruins in 44 years. Mangelsen and Goodall, who will be back in Jackson Hole again this September, both praised the decision. 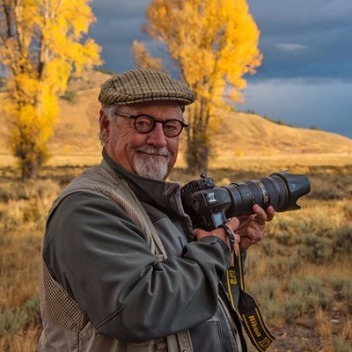 For most of his adult life, Mangelsen has used beautiful wildlife and landscape shots—meticulously attained and with a lot of luck thrown in—to call public attention to the rapid ongoing loss of species and the wild places they inhabit. 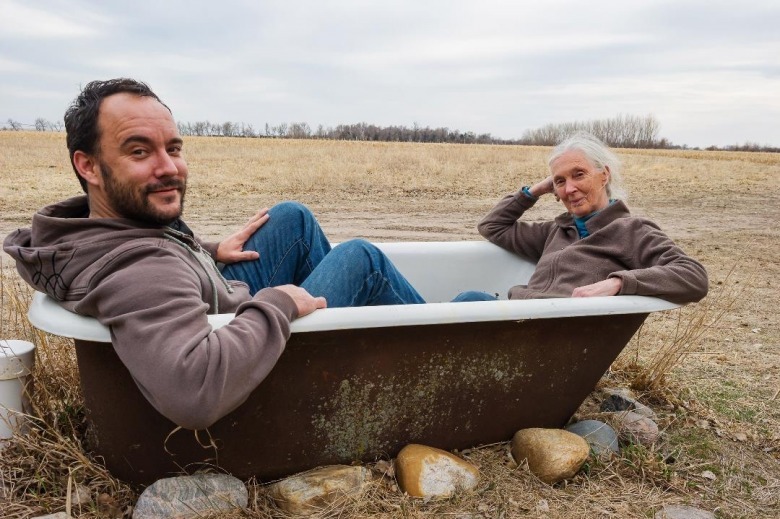 Every spring for several years he and Goodall have rendezvoused at the Mangelsen cabin along the Platte River to take in the migration of sandhill cranes and they've been joined some springs by rock musician-conservationist Dave Matthews. 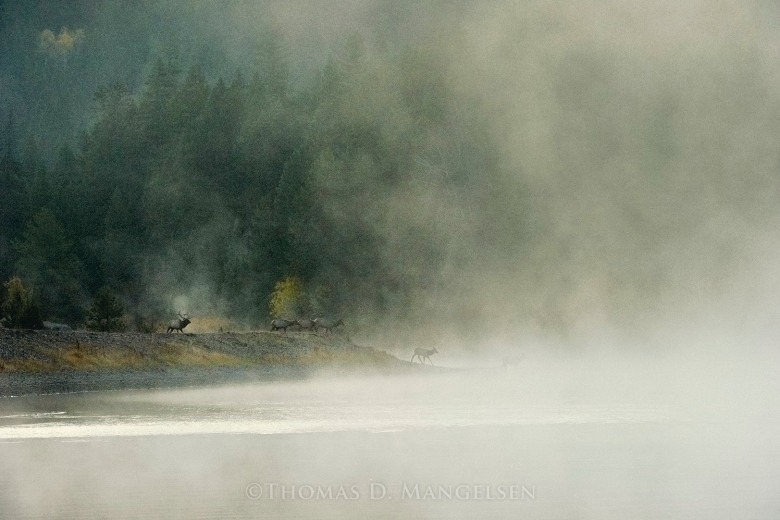 Right now, the retrospective exhibition: Thomas D. Mangelsen: A Life in the Wild is on display at the National Museum of Wildlife Art in Jackson Hole through May 5, 2019, part of a 15-venue national tour that will also reach the Museum of the Rockies in Bozeman in autumn 2021 and the Buffalo Bill Center of the West in Cody in the summer of 2022. From the redwood forests to the High Arctic where he took award-winning photographs of polar bears—touted as historically-important visions drawing attention to climate change—to African megafauna, tigers in India, the sandhill crane migration along the Platte River and, of course, to numerous nature portraits made in Greater Yellowstone, Mangelsen’s pictures, displayed large, are serious wake-up calls that do not dampen our spirt but inspire. Joel Sartore, the vaunted nature photographer who was also profiled not long ago on 60 Minutes, is on his own mission to document the large toll of species living on the very edge of extinction. An exhibition of Sartore’s work also appeared at the National Museum of Wildlife Art. Sartore told me that Mangelsen, as much as any person on earth, helped pioneer public respect for color wildlife photography as being a legitimate fine art form, paving the way for others and building upon the mystique of collectible nature photography most notably associated with Ansel Adams, famous for his black and white portrayals of Yosemite and the Snake River in Grand Teton National Park. 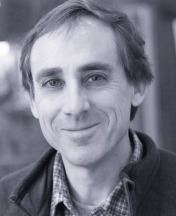 Mangelsen says things sometimes that are unpopular or controversial among those who see the value of wild places measured only in the profit margin of natural resources that can be extracted from them, but his voice as a defender has been important, Sartore says. 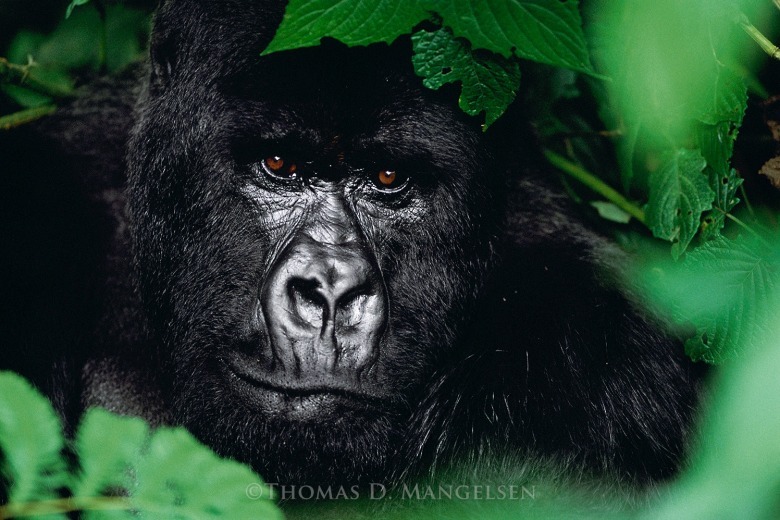 He credits Mangelsen with helping to ignite a willingness among other nature photographers to take a stand and, by so doing, helping millions of people realize that they are stakeholders in deciding the future of wildlife. 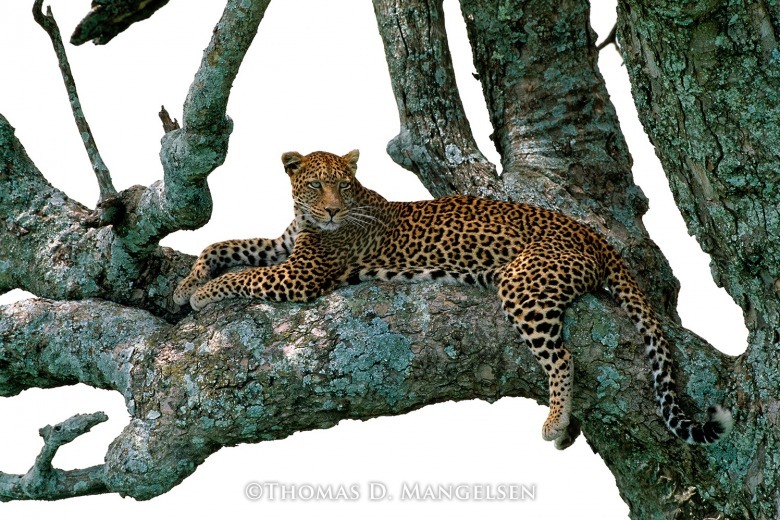 Mangelsen has won many awards but one of his proudest efforts is helping to found the International League of Conservation Photographers whose mission is "to further environmental and cultural conservation through ethical photography." Mangelsen receiving the Robin Winks Award in 2019 from Theresa Pierno, president of the National Parks Conservation Association. As part of the museum exhibition A Life in the Wild, Mangelsen’s most acclaimed and coveted collectible image of all is featured. 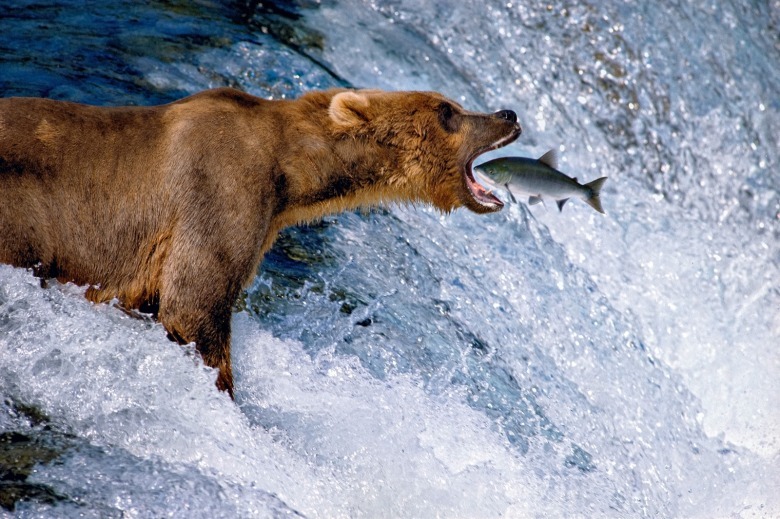 “Catch of the Day” captures the exact moment that a spawning salmon in Alaska, leaping through the air to navigate a rapid, flew straight into the open jaws of a brown bear. Mangelsen got the shot decades ago, not using a high-tech digital camera but an old-school Nikon. 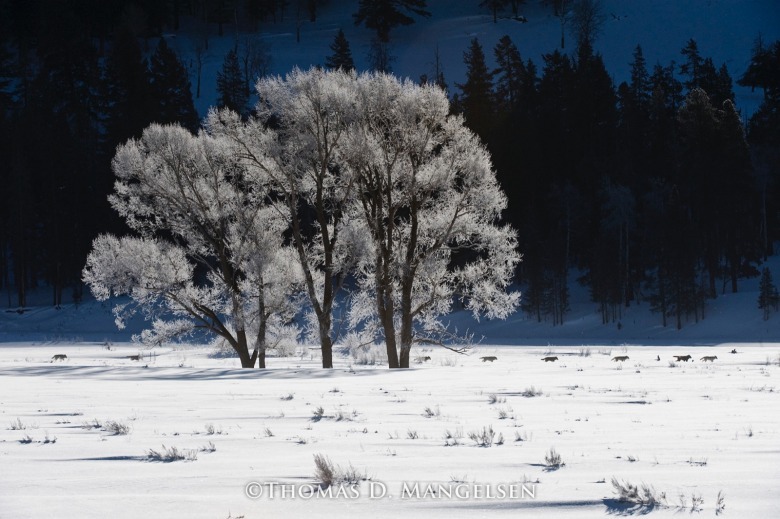 You can see all of Mangelsen’s “Legacy Images” by clicking here. It is an illusion that photos are made with the camera, French photographer Henri Cartier-Bresson once said. They are made with the eye, heart and head. By being there, Mangelsen allows us to be there too, joining him in a love for the natural world ineffably more powerful than any word.